Axis Blueschild is a leading, international business group specializing in fields of business innovation and internationalization of companies. First established in 2010 in Germany, today we offer our services in 60 globally strategic markets through our international holding. 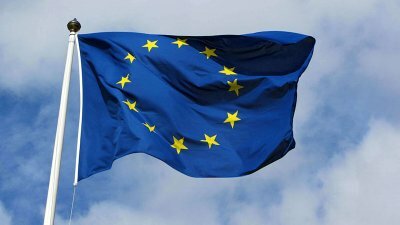 Our international team consists of more than 120 business specialists with a vast experience in international business development. “Make the world yours” – is the vision we have for our clients. 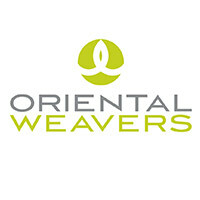 Oriental Weavers Group is one of the world’s largest carpet, rug and related raw material producers. Based in Cairo, the group has manufacturing facilities in Egypt, USA and China distributing its products in more than 130 countries worldwide. 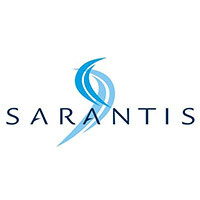 Sarantis Group is one of the leading cosmetic and fragrances producers in Europe., With locations in ten European countries the Group maintains a powerful international presence and a distribution network that exports to more than 35 countries. 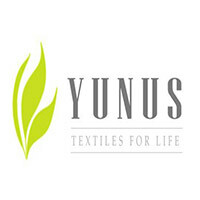 Yunus Textile Mills Limited (YTM) is a vertically integrated textile mill. The group with annual production capacity of 100 Million meters, is the largest exporter of Home Textile products from Pakistan. In addition to manufacturing, YTM also provides to its customers design and distribution services. Global Food World is the innovative, international supply facilitator for premium food & beverages. 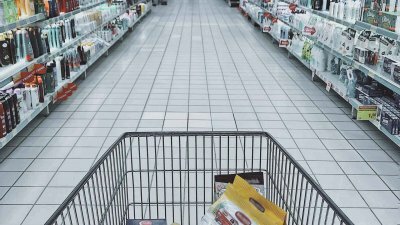 GFW brings together selected food and beverages producers and B2B buyers providing the both of them a wide variety of premium products and services.